Closeout. 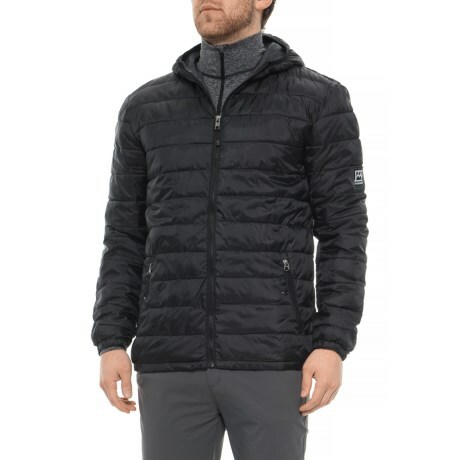 Avalancheand#39;s Alta quilted jacket sports a classic puffer look backed by a mix of synthetic insulation and down for ultimate warmth on the trail or in town. Available Colors: BLACK, DUSTY OLIVE. Sizes: S, M, L, XL.